I'm having a real headache with expired members being able to see the forum. I have a different issue to the one I posted earlier. 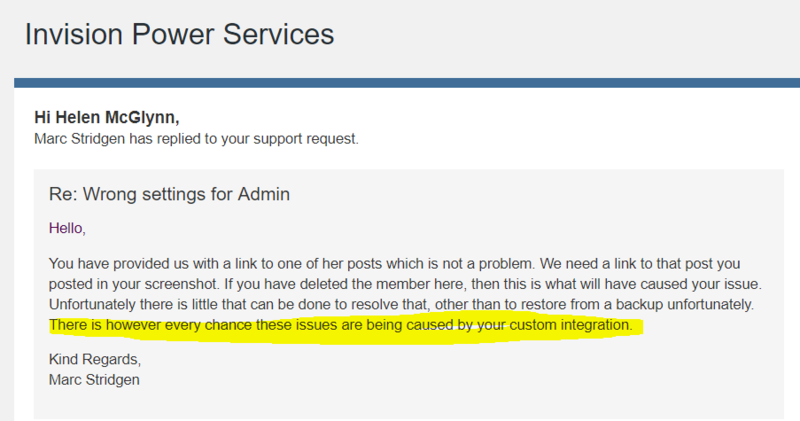 I have some (not all) members who can see the forum based on their user role perfectly fine one day, then the next time they log in, the user role in Memberpress has become unticked and they can no longer see the forum. @stoo2000 can you help with this please.